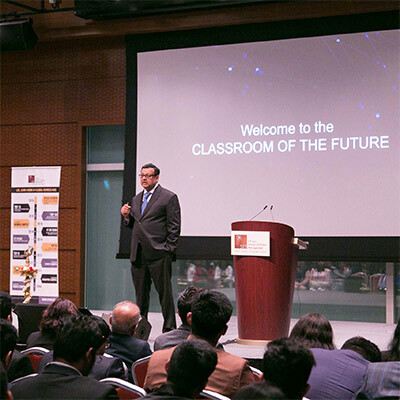 SP Jain School of Global Management’s Singapore Campus proudly welcomed close to 200 students from 21 countries, a record-breaking number for our institution, to the September 2018 cohort of the Bachelor of Business Administration (BBA) program. 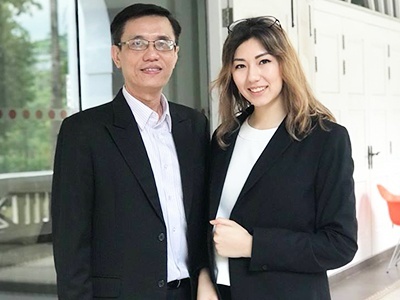 Staying true to our vision of borderless classrooms, we have been joined by undergraduate students, or Jaguars as we call them, from China, India, Indonesia, Japan, Kyrgyzstan, Malaysia, Mauritius, Mexico, Philippines, Spain and Thailand, among other nations. 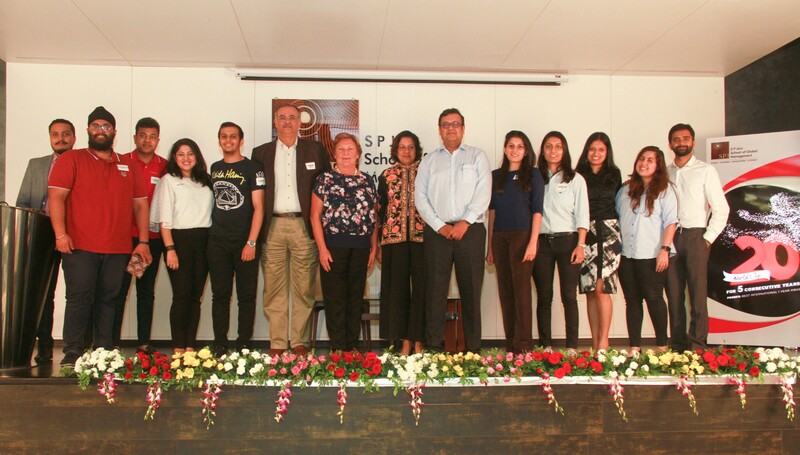 On 26th March 2018, BBA students at SP Jain’s Mumbai campus got an opportunity to have an interactive session with Emily Menon (Founder and Executive Director - Innovaid Advisory Services) and Nidhi Pathak (Communications Manager - Ambuja Cement Foundation). 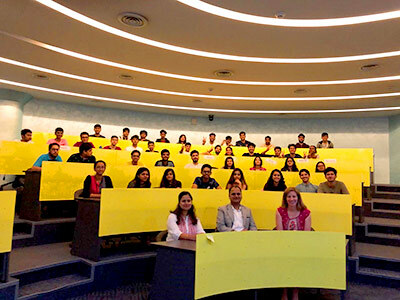 The session was organised by Prof Shrinivas for the students to learn and understand all about corporate reputation & purpose, corporate social responsibility, and stakeholder engagement. During the session, students looked at the importance of maintaining a good reputation, different stakeholders that a firm has, and why firms should care for their reputation. 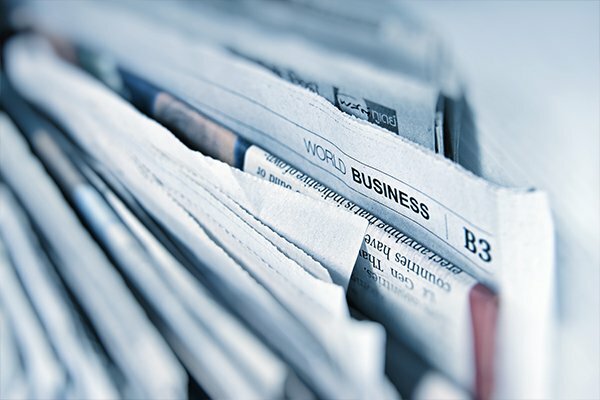 To round up the corporate reputation topic, the class did an exercise of Identifying companies who have a bad reputation with investors, customers, suppliers, employees, regulators, politicians, nongovernmental organizations and communities. The second topic was corporate social responsibility, and after defining CSR (minimising negative impacts and maximising positive impacts), students measured the impact that CSR has on the planet, the people and on profit. Key components of CSR were studied (Community, Environment and Marketplace). 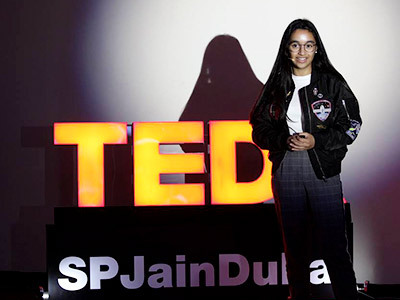 An outstanding team of our Jaguars, led by Megna Kalvani (Global Learning and Student Life Manager), organised the first ever TEDxSPJAINDUBAI on 17th March 2018. Themed ‘UNPRECEDENTED’, the event hosted an eclectic and diverse blend of speakers who broke chains of casual conventionality, shattered the grimy pane of old age wisdom and dismantled expectations brick by brick. SP Jain’s Singapore campus hosted the SP Jain Model United Nations (SPJMUN) Conference 2018 between 16th to 18th March. 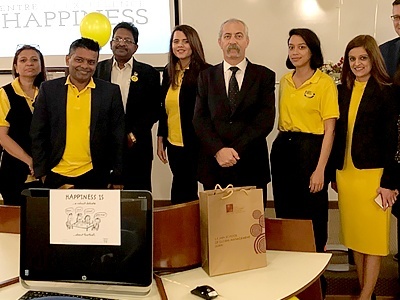 The event was inaugurated by Dr Usen Suleimen (Ambassador of the Republic of Kazakhstan to Singapore) and Mr. Lee Kwang Boon (Deputy President of the United Nations Association of Singapore). 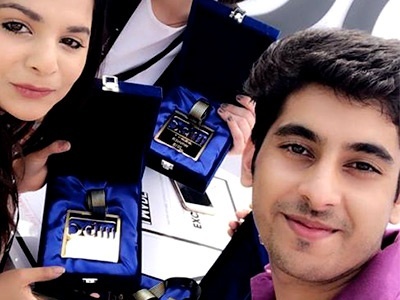 Between 11th to 14th Mar, BBA student Rohan Bhatia and his team-mates Ana Júlia de Oliveira (Middlesex University Dubai) and Mishal Paracha (SAE Institute Dubai) participated at the MBC Group Student Hack organised at the Dubai Lynx Festival, winning the competition. 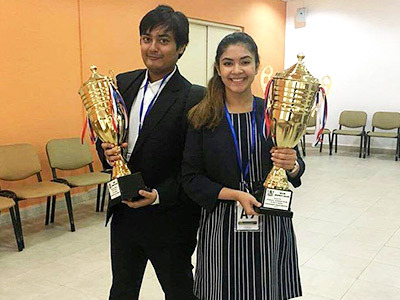 Divya Shishodia and Amartya Majumdar, BBA Students currently studying at the Dubai Campus, emerged winners at 17th Inter University Cross Fire Debate competition conducted by Skyline University College, Sharjah. The debate on "Will Artificial Intelligence surpass Human Intelligence?" was conducted on 28th February.